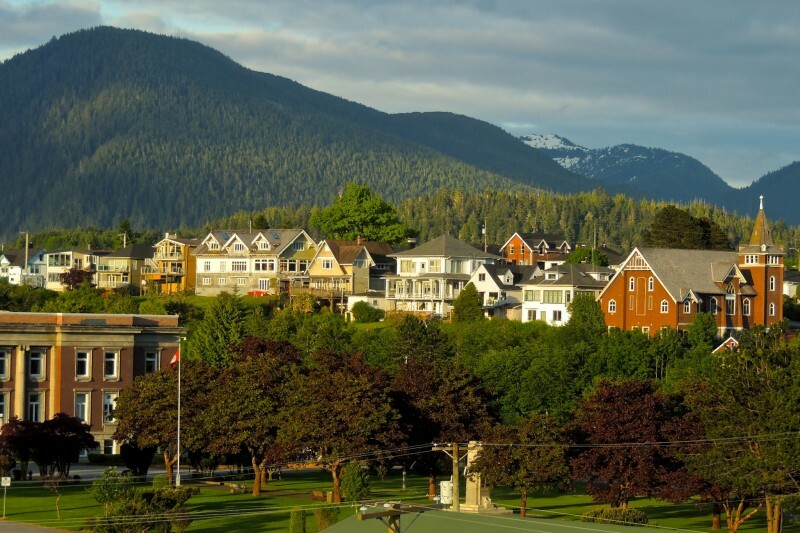 Prince Rupert, British Columbia | Interesting: 9 Cities Where Sun Almost Doesn't Rise! Interesting: 9 Cities Where Sun Almost Doesn't Rise! The whole northern part of the Pacific Ocean is famous for its unfriendly, rainy and gloomy weather, with seasoning of permanent fog. The port town of Prince Rupert looks like a visitor from the dark fantasies of Lovecraft - why do people still cling to this place, where Cthulhu will appear out of the water in a little while, is unclear.